Buying a home can feel like a daunting challenge. Where do you want to live? What is the weather like? Are the schools good? What amenities and activities does the area offer? The list of criteria can go on and on. Once you finally have your list, then the real work begins: The search itself. Luckily, here in San Diego you almost can’t go wrong. 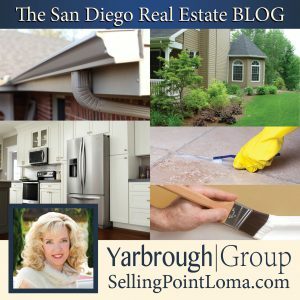 With a wide range of neighborhoods, price ranges, amenity levels, and a relatively small geographic area, one truly can have AND experience it all no matter where in San Diego one chooses to call home. But not so fast, there is one more hurdle to clear before you find an agent and start touring homes. Getting Pre-Approved for a home loan. In today’s market, most agents are not willing to work with clients who are not pre-approved for a loan. There are many reasons for this, the main ones are that being that being pre-approved shows that a buyer is serious about not only finding, but actually purchasing a home; and it also lets both the buyer and the agent know what the buyer can realistically afford so that everyone’s time is spent focusing on finding the best possible property available to the buyer. This week on the San Diego Real Estate BLOG, we will pull back the veil on the residential home loan process and let you know what lenders are actually looking for when pre-approving a buyer for a loan. 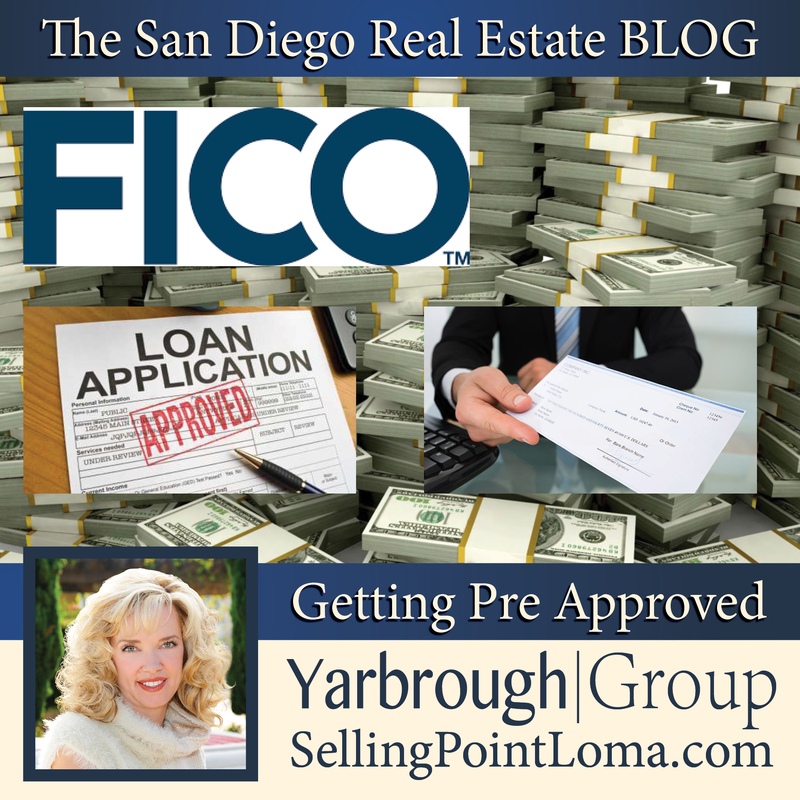 Your three digit FICO score is one of the first things that lenders will look at when determining wether or not to pre-approve you for a loan. FICO scores range from 300 (VERY Poor) to 850 (exceptional). That being said, there is a lot more math that goes on “behind the scenes,” and your score will also take things like liens or civil judgements, bankruptcies, and past foreclosures. Lenders use your FICO score as a “base line” to determine how willing they are to extend you a loan. A higher FICO score typically means a lower interest rate and a lower minimum down payment, while a lower score tends to mean a higher interest rate and a larger down payment. We would recommend NOT checking your FICO score on your own before you start the pre-approval process. Every time you (or anyone else) checks your credit, you get a small, short-term “ding” on your credit that actually hurts your score. Since you lender is going to do one anyway (and tell you the result), don’t accidentally take you score a few points lower just before the check that actually counts. Your down payment is the next most important factor a lender will consider when pre-approving you for a loan. 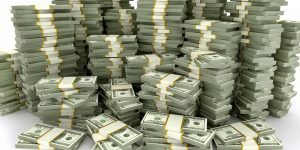 If you are willing/able to put more money down up front, it shows the lender that you are capable of generating the kind of money needed to buy a home. Just like with your FICO score, a larger down payment will typically mean a lower interest rate, while a lower down payment will mean a higher interest rate. Some lenders offer “no cash down” options, but in most cases these loans come with a “mortgage insurance” included in your mortgage payment. 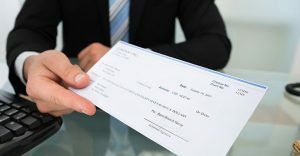 This additional money helps to cover the lender in the event that a borrower is unable to cover their mortgage payment. This insurance can really add up over the course of a 30 year loan so it tends to be better to get at least the typical 20% down payment before you apply for a loan. This one is fairly self explanatory. The more money you make, the higher the amount the lender will typically be willing to loan you. Don’t take this one for granted however. Even if you just got an awesome new job with an awesome bew salary to match, a lender will look at your employment history for at least the past two years, possibly longer. This is will also factor heavily into the approval process. 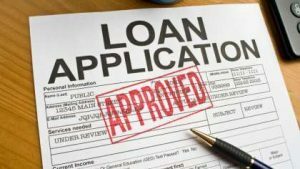 Finally, the lender will consider the “other” factors such as any other liquid or real assets that you have that can be used as collateral on the loan, current market conditions and trends, your debt-to-income ratio, and any additional relevant information they consider pertinent to the borrower’s capacity to pay back their loan. 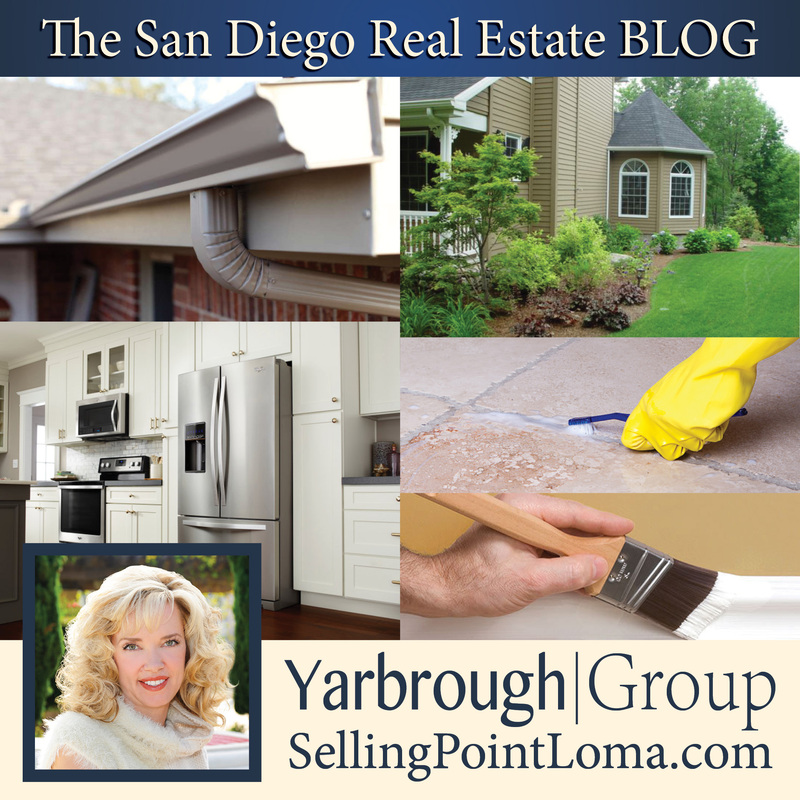 We would be happy to help you make your dream of owning a home in San Diego a reality.